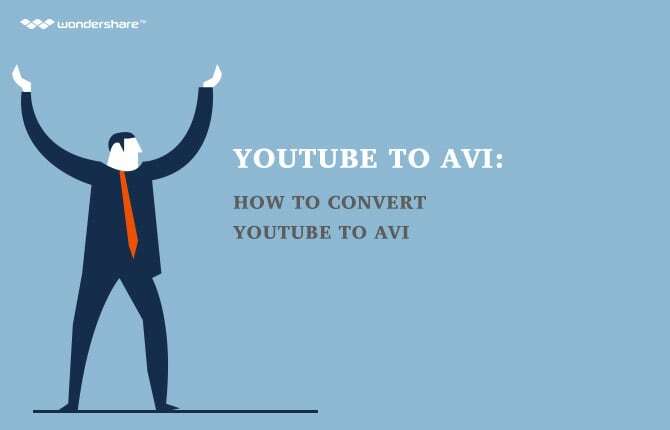 Need to convert PowerPoint to MPEG video? All those dynamic PowerPoint presentations saved on your computer must be worth better preserving and sharing. I have to say that converting PowerPoint to MPEG Video is a good idea. 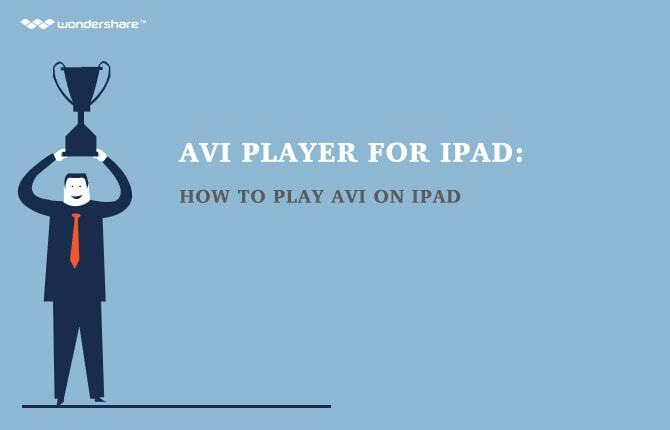 You can play the MPEG video on devices and on your PC; edit in Windows Movie Maker, or even burn the video to CD or DVD.There are virtually no compatibility issues for MPEG format. In this article, we'll give your useful information for changing PowerPoint to MPEG Video. Let's do some prep work. First, if you need to combine several PPT files into one video, you must know the content of each PPT or simply know the order. 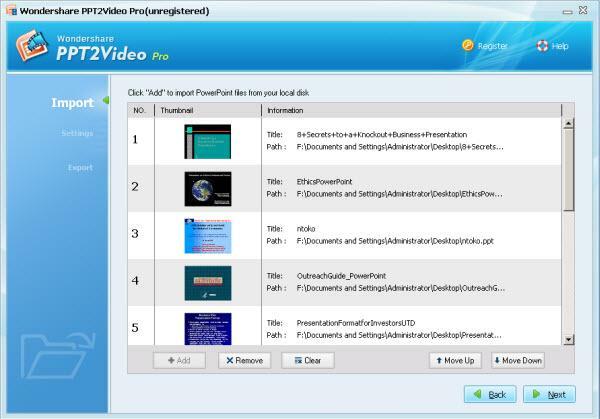 Second, get the app, Wondershare PPT2Video Pro.Wondershare PPT2Video Pro does a good job in converting PPT to videos. Click this Free Download link to get it. During the conversion, you can tick Launch Wondershare PPT2Video Pro right now or double-click the desktop icon to launch it. Then click Create Video Files. Click Add to browse PowerPoint files in the local hard drive, then add to the app. 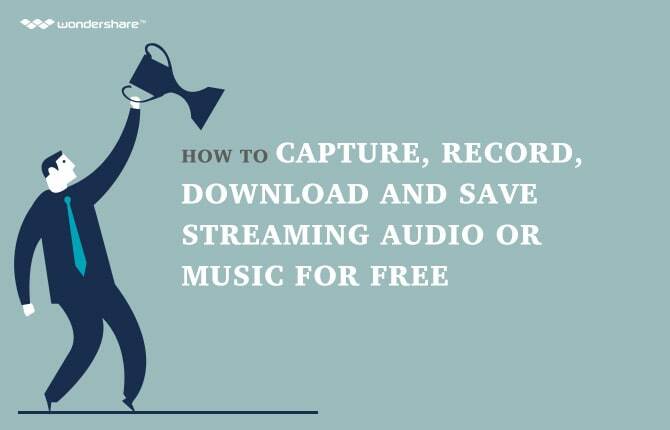 Here you can add several PPTs as you merge in a video. To arrange the order, drag file up and down. In the Settings window, select Output Video Format from the Format drop-down list. Because .mpg is the file extension of MPEG-1 and MPEG-2, so you can either choose MPEG-1 or MPEG-2 as the output format. Many more devices are preset as the output formats as well. 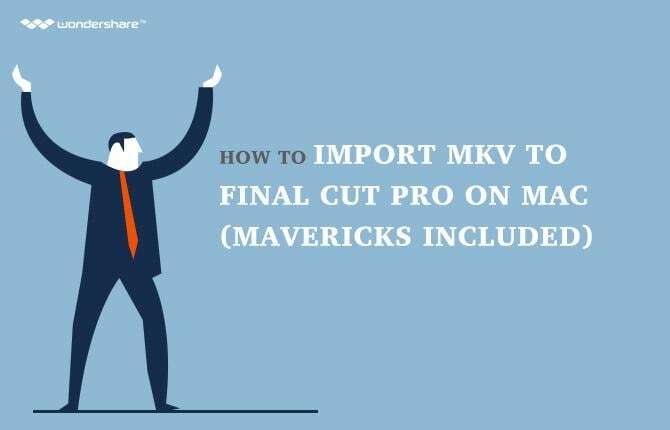 Now in the Export dialogue box, set a path to save the target MPEG video. When you're ready, hit the Convert button to finish the whole task. In just a minute, you can find the video in the destination folder. Now you're all done!